Welcome to our first Innovation Spotlight! We’re so excited to begin a regular blog series that shines a light on the best and brightest within the property management industry. Through this series, we hope to connect you to the latest trends, innovations, and some of the biggest thought-leaders in our industry. Our first featured guest comes from Citizen Home Solutions. If you haven’t yet heard of this innovative service, we’re excited for you to get to know a little more about it - and the man behind it. We talked with Wes Owens, founder of CHS (Citizen Home Solutions). He developed a unique concierge service to come alongside landlords, property managers, and tenants. CHS helps provide a stress-free transition for your property’s utility and ancillary services. Working with CHS is not only free to you as a property manager, but it also provides you with an additional revenue stream. We hope you enjoy today’s feature with Citizen Home Solutions! Rent Bridge: What brought you to the Property Management industry? Wes: I was a VP of a mortgage bank and was talking to a friend at the time who was in the industry and saw some opportunity to send his company business. I've always been around real estate agents, home builders, and loan officer, so I just had a very deep Rolodex of referrals. I thought I could generate the business for them. 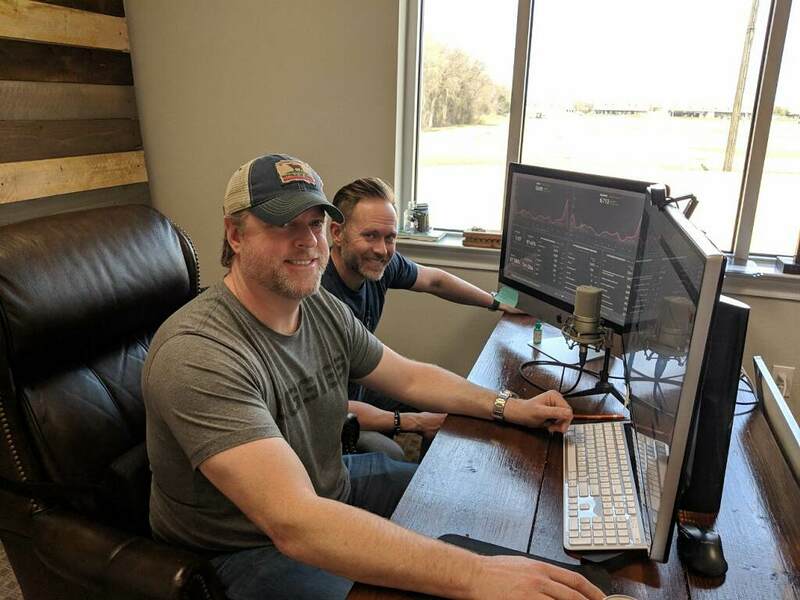 We created a marketing company, and we started getting in business, and after about two years we became 70% of their lead gen. My business partner and I decided that if we were 70% of somebodies lead gen, we should probably look into the numbers to see if we can do this ourselves. We got together in 2016 and created Citizen Home Solutions. Our target market back then was real estate agents, loan officers, and home builders. We decided to get more into property management with the help of Pete Nuebig (Empire Property Management). Pete, who has been my customer for over five years now, helped open the door to NARPM and that arena for us. 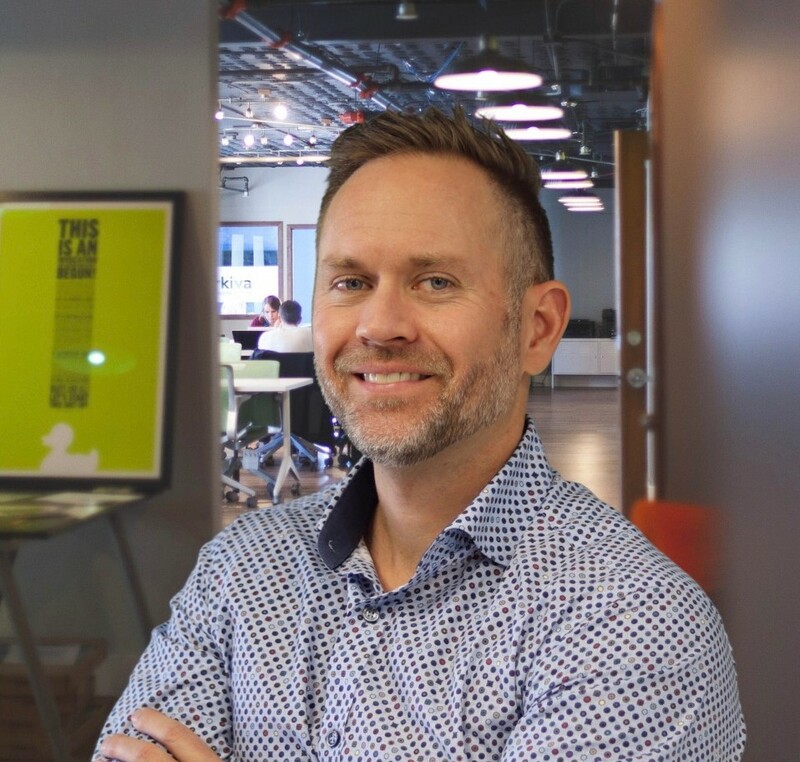 So a big shout out to Pete for opening up that door and showing us how big the actual single-family Property Management Community is, so that's been our focus for the three years we've been in business. Rent Bridge: What do you love about Property Management? Wes: What I really love about the industry specifically property management is it feels like a family-oriented environment. You know who you're doing business with. You also get to meet a lot of really awesome people, and you become friends. You make a lot of friends and good acquaintances and what I most loved about what we do is we're helping the industry standard of being a better property manager. When our clients add products like Citizen Home Solutions to their daily process that's a value-added service that makes them look like an even a more professional company because they're trying to help their tenants with this free service that just makes them look better. It also helps by cutting down the phone calls coming to their office about utilities even if we don't get ahold of their tenant it at least put a reminder in their inbox that the utilities need to be switched over. It's a free phone call, calling on behalf of them as their company to remind their tenant to turn on their utilities. Rent Bridge: What challenges do you hope to overcome in the next five years? Wes: That's a great question. We are learning the balance between automating our onboarding process with our connection agents. The biggest thing is in any business, especially in ours, and I know Rent Bridge has to deal with this as well, is your Cycles. You get all this business, but then you don't have the structure to handle it. Being a smaller company, you can't just hire a ton of people because in our industry its sales and all of our agents make commission so if we have twenty people in our office and they're not making any money, they're going to leave. It's just hard to find that balance of when you have the influx of business and then how many agents do you need to hire to accommodate. Rent Bridge: Tell me about a project or accomplishment that you consider to be the most significant in your career. Wes: I'm going to take this back to 2006. I was working for a small retailer called Home Depot (laughs). They had just launched their landscape supply Division, and I was one of the directors that helped get locations up and running. It's not running anymore, but their whole idea behind the landscape supply was to target contractors in the landscape or lawn maintenance industry. They were very heavily active in getting the business to come in, so I was a really big advocate of relationships. Getting out and you're really not only opening these locations up but also making sure that the vision was carried out for what they want to do with the landscape supply and I had nine years experience with Lowe's and Home Depot before getting this position. One day I had a gentleman come in and pose as a contractor, and I gave him a tour of the facility, talked about the tiered system to where they get discounts at certain volumes, basically just went through our whole process with him. Two days later I got a call from the same guy. He ended up working for a big Lumber Company. He let me know he was impressed with how I ran the operation and how I treated customers and wanted to offer me a job. I didn't know anything about lumber but took a leap of faith. The short version of this long story is if I didn't take that leap of faith and to go into lumber sales I would have never made the relationships with the people that I still know today. The people that helped elevate my career from my time as a lumber salesman to working with a technology company that I helped grow from a one million dollar company to when I left over 20-25 million-dollar company. Now they're almost at 100 million dollars a year company. That helped me move to my VP position at a Mortgage Bank and the relationships that led to CHS. Everything I've ever done with this career path started with that one phone call that guy gave me, and I took that leap of faith. Rent Bridge: We’re continually improving and leveraging technology to improve our processes. In property management, you have to strive to do more with less. Tell us about a recent project or problem that you automated or improved. Wes: Well over the past few months we have worked with Will over at Next Coder help us build a bridge for Propertyware users. If you’re using Propertyware and manage 200 + doors, this will benefit to you. It's a bridge that allows us to go in and pull the information that's uploaded into their system every hour and bring it over and put it into our system. This will automate the process and eliminate having to do double entry work. It allows us to receive the leads faster and more accurately. 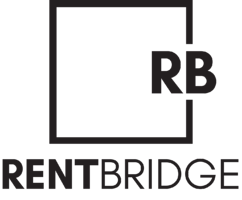 Rent Bridge: What advice do you have for people who are trying to innovate in property management? Wes: The best advice I can give anybody coming into this industry trying to innovate a new product is you've got to be in this industry for the people, and your product has to help the industry. If you are passionate about what your product does to help the industry as far as NARPM or even the single-family Property Management just in general, the money will come. Rent Bridge: What is a solution you hope someone else creates? Wes: I would like to see vendors have to go through a vetting and etiquette/how to grow your business through NARPM process. Vendors as a whole all want to get more business, and we pay the money to be part of NARPM to go to all the conferences, be a part of the local chapters and sponsor events. Many times you see a vendor come to a few events, and then they disappear. It may be beneficial to have a local and regional vendor “chair” who is a point of contact for new and local vendors that can help guide them to success through NARPM. Just like NARPM spends time educating its members, we need to inform our vendors with what is going on in the industry. Keep the vendors informed, motivated and excited to be a part of NARPM. A big thank you to Wes Owens of Citizen Home Solutions! Are you an innovator in the property management industry who would like to be featured in our blog? If so, please fill out this form. Interested in working with Citizens Home Solutions? Learn more here!